Need help researching a subject? 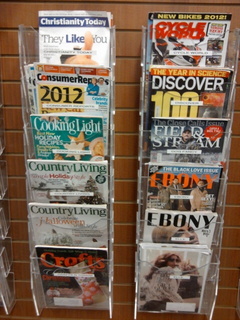 Use our Free Magazine database with your Hemet Library Card. Enter your Hemet Public Library Card and your PIN and select Magazine Search.